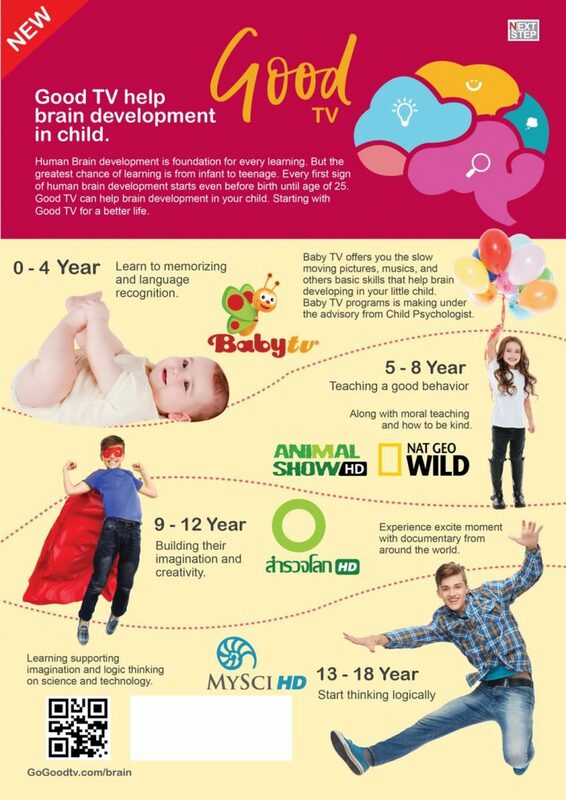 How Good TV is helping in your child brain development? Home / How Good TV is helping in your child brain development? Human Brain development is foundation for everything. But the greatest chance of learning is from infant to teenage. 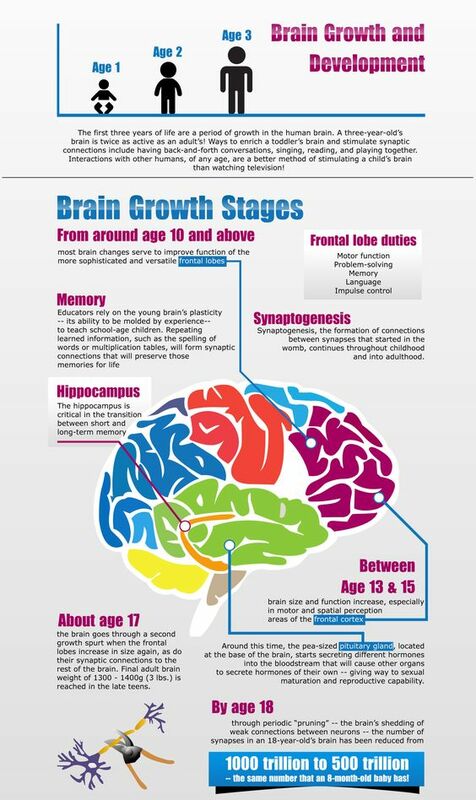 Every first sign of human brain development starts even before birth until age of 25. In the past we all thought that child learning is part of psychology. Until recently with many research into brain and neurology revealed what really happened in brain developments of human. The team of researchers found that most of neuron is building during 3-6 month of pregnancy even more than youth period of life. During very first year of life from 0-6 the human brain forming even more than 1 million new neural connection are formed every second. After this period of development, connections are reducing, so that the brain circuit and neuron will become more efficient. Sensory like vision and hearing are developing first. Then following by early language skill and high cognitive functions. The team of researchers also found relation that past understanding that two side of brain separated work from each others is not really correct. The brain development during childhood and teenage is what design how the brain working. With the each side of brain working together that’s why when we can using imagination to help on logic, language, and mathematic. With the brain development in childhood lead to foundation of life, from infant to pre-school until teenage as the window of opportunities in learning. If we select proper means of learning to children will lead to better and more opportunities in life. At the age of 4 children need to learn language. You might want your little child learn many languages during this period also age before 8 must learn to behave, moral, etiquette, justices and responsibility. For children age before 4 that need to watch TV, At Good TV we have a tools for parents to teach your young child with channel Baby TV the channel for helping brain development in child with supervisor from child psychologist. Slow pace program that teaching your child, teach to count and some basic arithmetic, alphabet to maximize child brain development. For children age of 8 Good TV bring you to Animal Show to encourage kindness and how to be mercy. With age 12 or more to watch Samrujlok channel, with worldwide documentaries that support imagination with knowledge from around the world. For young teen before 18, experience, learning, building your own imagination and logic thinking with science and technology with MySci HD. Also made an additional knowledge on arts and Thai culture that will show you different view of Thailand that you never seen before. Learn Thai culture foundation with KhongDee Thailand.